Those of us hoping that Apple’s upcoming and unannounced iPhone 8 will include some form of wireless charging can let out a little cheer today after it was noted that the company is now part of the Wireless Power Consortium. Up until very recently – a matter of days – it was one of the notable absentees. The move to join the consortium does potentially add weight to the suggestion that an iPhone with wireless charging capabilities is on the horizon. Along with the 212 other other members of the WPC, Apple will now be able to have a say on what goes into the Qi wireless charging standard. Apple already uses a tweaked version of Qi for its Apple Watch inductive charging, however that tweak means that standard Qi-compatible chargers will not work. It is highly likely that Apple will take a similar route with the iPhone. As is to be expected, Apple isn’t talking about why it joined the WPC, but did go so far as to confirm that it is indeed now part of the gang, with a company spokesperson providing Business Insider with the following statement. 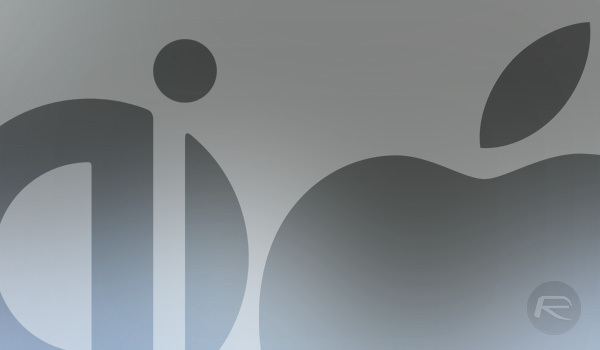 Apple is an active member of many standards development organizations, as both a leader and contributor. Apple is joining the Wireless Power Consortium to be able to participate and contribute ideas to the open, collaborative development of future wireless charging standards. We look forward to working together with the WPC and its members. There had been rumors that the wireless charging technology employed by Apple would do away with the need for a charging pad by using a technology capable of long-range charging. 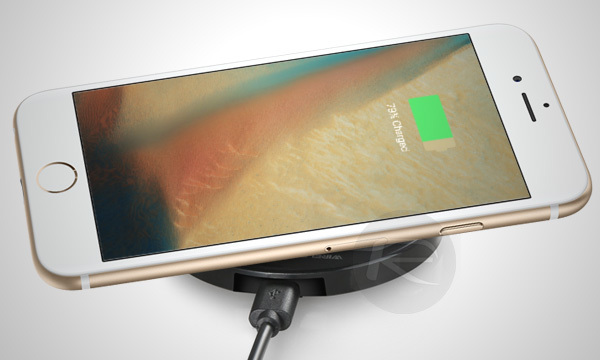 The company’s move to join the WPC would certainly suggest that this is not the case, however, with standard induction charging likely to be the technology used should the iPhone move to wireless charging this year.